New starter sales training has to take in so many things. First of all, these people are new. They may not know heaps about your products, services, competitors, industry trends, jargon, key players…and the list goes on. And, they might not have a great deal of sales experience. So, it’s definitely not about polishing existing skills. It’s about building the rock solid sales foundations so that the new starter can thrive in their new environment. It’s as much about confidence, motivation, freedom to fail, learning to dance with the prospects. 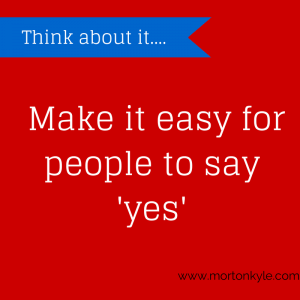 Having some good quality, no hassle, no pressure, personable sales conversations. First of all, acknowledge that Rome wasn’t built in a day! This means critically thinking about how the new starter can be of value to the business from day one whilst they’re learning the ropes, and all the time moving towards that front line sales role you’re recruited them for. But even more important than that, is getting the new starter to feel confident and motivated in their new environment. Quite often this means giving them a sense of purpose. A very specific set of self measuring tasks so they get to take in relevant and valuable information whilst being of value and gaining a sense of their contribution to the sales function. That depends on you, the firm, the team structure. Some firms chose to have the new recruit doing lead research and gate keeper type list building tasks. Other firms have new recruits list cleaning. So do lost sales calls – very simple market research questions about current usage, number of users, next chance to quote, what would be need to do differently? Why didn’t we win it type of carefully structured calls. It all depends upon the circumstances in your business. It’s important because no one gets to be a sales super star in one day. So, the worse thing you can do in taking on new sales recruits is to take them on, give them a desk and hand a target around their neck. That’s not good for them, and it’s not going to be good for your business either. Fly or die isn’t a line I hear very much at all, and if I do hear it in a sales function, I only tend to hear it once. What Else to Consider in New Start Sales Training? Well, the first sales you make should always be to the sales person, right? Because if the sales person is not sold on your product/service then there is no way your prospects will ever be sold on them. That’s just a simple fact of sales life. So start with very simple product knowledge, competitors, strengths/weaknesses, trends/fashions. Sell you to new sales recruit like they’re the most important sales prospect in your sales pipeline. If you’ve picked the right person, they will be hungry for knowledge and have tonnes of questions. And if you’ve picked the wrong person, shucks, here’s where you find that out too! Find the new recruit a mentor, someone in the business who has the time, tenacity, intelligence and communication skills to guide the your investment through the early stage angst, self doubt and steep learning curve. This mentor can also ensure you don’t keep the new recruit in the nursery pen too long. You see, there is no universal solution, no universal plan, and if you try to impose a one size fits all solution, you’ll lose the best people, you’ll just not be moving fast enough for them. You know what that will leave you with right? Well what about sales training…when does that start? First of all reflect on why you recruited this person. Then recognise that trying to get them to be the sales person you want them to be by following highly scripted call flows is just one way to go, the other way would be to see what sort of sales skills they develop once they are immersed in the sales function and being mentored by a responsible leader. Then it’s time to look at the new starter sales training. After all it’s a big investment and any business would be wise to play to the new recruits strengths and not try to impose some meaningless generic sales sales course that has no context or relevance. Also, be flexible on what you new starter sales training looks like. Some people work better using a sales coaching model. Others like, and respond well to directed self learning and peer discussion. If that’s not available then why not reflect on the self learning and self development culture you have in your business. 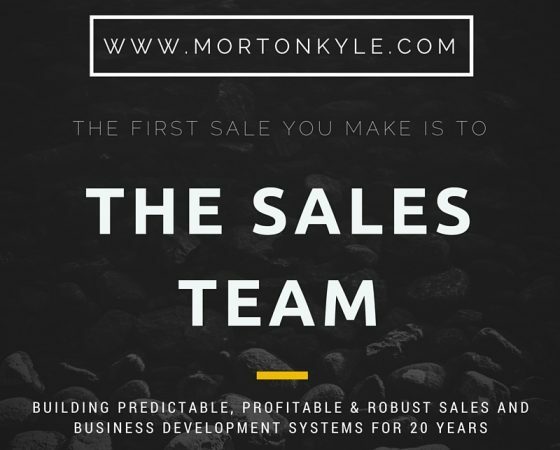 Sales has come a long way in the last 2/3 years, so have the routes to increasing the sales skill sets and building sales intelligence in your teams. Good sales recruits are harder to find, although they are out there. However, more and more firms are looking at ‘grow your own sales talent’. That’s great, as long as you realise that it’s a huge commitment, with an extended pay back when done correctly. New starter sales training could be the answer if you’re business is tired of paying over the odds for jaded sales ‘professionals’. You know, those who have done the obligatory circuit around all of your competitors. If you’re looking to create a sales function where you don’t need to waste time unpicking the unhealthy sales habits, or you’re simply looking for the business culture you know you can create when attitude and enthusiasm means more that sales experience in your industry. And if your sales function is performing below expectation – we have a range of tailored Sales Assessment and Sales Audits available to suit all firms and challenges. 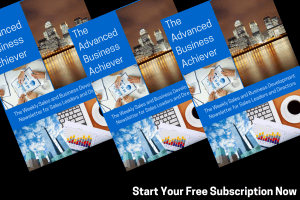 This entry was posted in Blog, Sales Audit, Sales Management, Sales Recruitment, Sales Training and tagged B2B Sales Training Courses, Graduate Sales Training Course, New Recruit Sales Training, New Starter Sales Training, Sales Training Course. Bookmark the permalink.